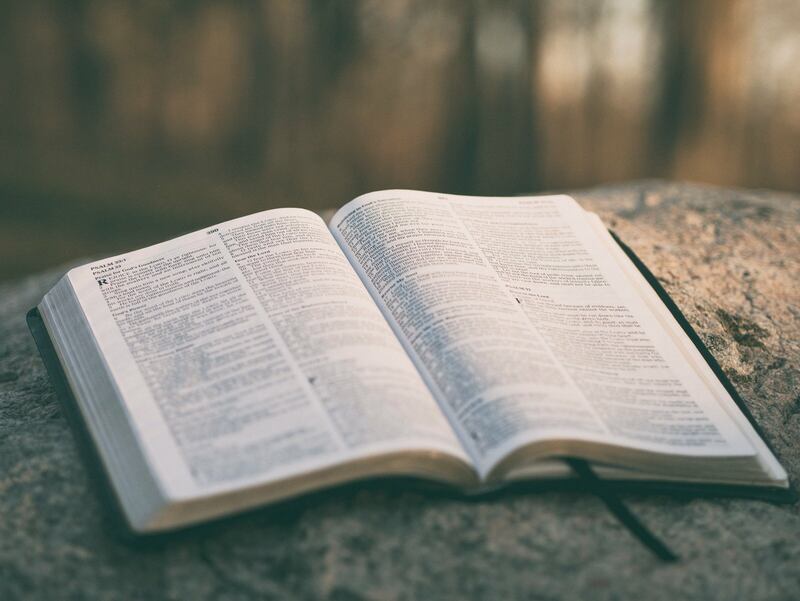 Reading the Bible every day can change the rest of your days, and God’s word—the Bible—is the primary way He speaks to us. It’s the absolute best way to discover how to follow Jesus. Reading the Bible will bring you hope, encouragement, guidance, and practical advice on the everyday issues you’re facing. It is relevant to everyone, everywhere, at any time. Enter your email below and receive our daily Bible devotionals. Recognize Your Gift. Know Your Goal.